Take Your Teaching to New Heights! 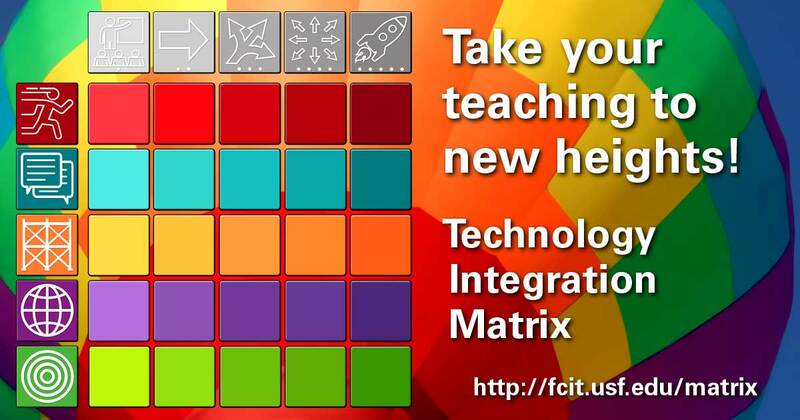 A social media banner featuring a colorful balloon and a colorful Matrix. Standard banner size: 1200 x 630.